Pitchfork, the ultimate hipster site for music, is hipster no more. 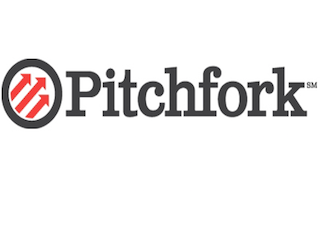 Condé Nast has acquired Pitchfork Media for an undisclosed sum. Pitchfork was founded in 1996. In 2013, it launched Pitchfork Quarterly magazine. Ryan Schreiber, founder and CEO of Pitchfork, said he was “honored” to be acquired by Condé. “Their belief in what we do, combined with their additional expertise and resources, will allow us to extend our coverage of the artists and stories that shape the music landscape on every platform,” said Schreiber. Schreiber and the rest of the Pitchfork team will report to Condé chief digital officer Fred Santarpia.